The holiday is the easy bit – just enjoy! But we all know the business of preparing for holiday, packing and getting to and through airports can be a hassle. We hope these travel tips help. We recommend that that anyone on medication or with a medical allergy (e.g. antibiotics) takes full details on holiday, written so it can be read by a foreign pharmacist. We would prefer to have any information that will help us to help you on the holiday. To make it easy to record medical information, you can download and complete our medical report form (PDF format). The same form in Word is here: that can be downloaded and it may be easier if you wish to type or cut-and-paste information. Helen Crowder: always have antibacterial hand wipes or lotion in your rucksack. "Strangely, women usually do and men don't!" says Helen. Ivan Nethercoat: to prevent overheating on hot days, take a small cloth you can soak in cold water and wrap round your neck. Chris Gibson: get a tick extractor from a vet's. Simple but highly efficient. Chris Durdin: book parking before you travel – it saves money (see below). Have a wash basin plug in your sponge bag - it's amazing how often it comes in handy. And a small bar of soap. 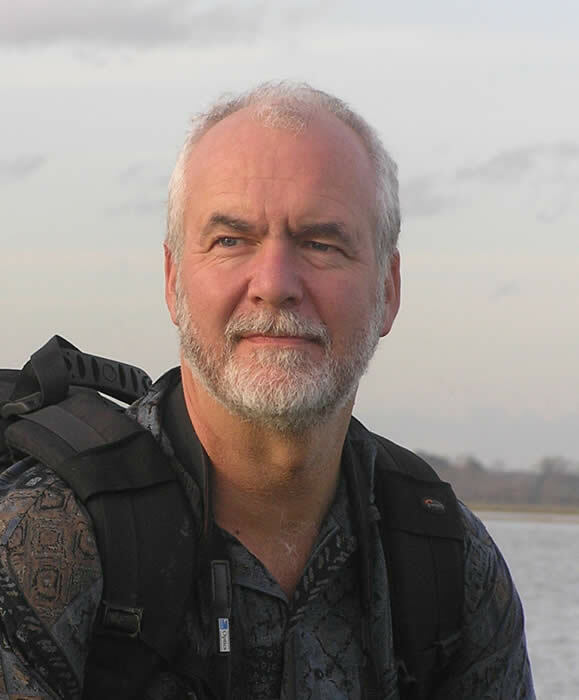 Rob Macklin: if travelling by rail always book well in advance, it’s much cheaper (and greener). Robin Hamilton: take Chris Gibson’s animals guide (right) – much more compact than heavy field guides to reptiles & amphibians and mammals. Valuables: travel insurance rarely covers valuables such as telescopes. 'All risks' in a house insurance may only cover items in your custody i.e. not in luggage travelling separately within the aircraft or airport. Given the value of many ‘scopes and binoculars, it would be worth checking your insurance cover and probably carrying optical equipment in hand luggage. 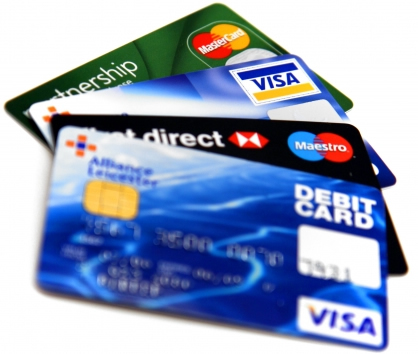 Plastic: in case you lose your wallet, it can reduce hassle if you reduce the number of cards you carry before travelling. 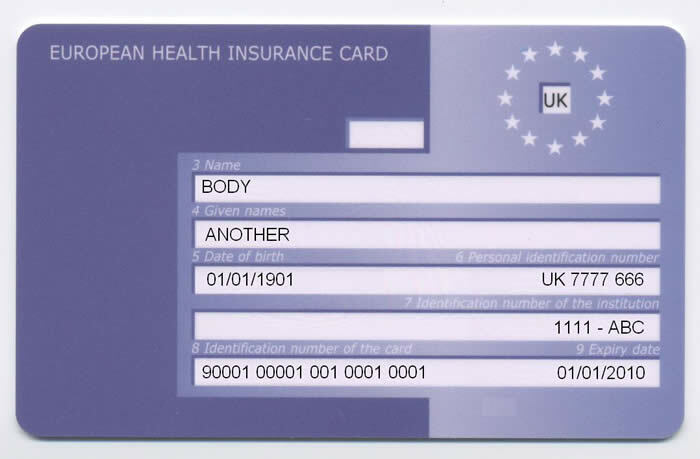 Documents: carry a European Health Insurance Card (EHIC), your insurance policy, a photocopy of your passport and spare copies of your boarding passes. Be aware that the EHIC has an expiry date: renew online at www.ehic.org.uk. Beware of unofficial websites, which may charge if you apply through them. Put one pair of socks and underwear in hand luggage in case your case doesn’t arrive. Have a distinctive suitcase – so many look the same on the carousel. Or use spray paint. If you have a name-strap, lock it otherwise they can come off in transit. Volume can be reduced by organising and packing clothes in plastic bags that can be rolled up or which have a valve to remove the air (Lakeland Plastics does them, also Tesco and maybe elsewhere). For cameras, take a spare battery/batteries, as well as a charger. Coping with Ryanair’s 15kg checked in luggage allowance used to be a challenge, but they now give an option (for an extra charge, naturally) for 20kg, an option we take unless you request otherwise. Information about dealing with a wrong name on a Ryanair boarding pass here. Start with the lightest suitcase you can. Sailing bags weigh the least and will fold up somewhere out of the way when empty, though don't have wheels. Pack heavy items (e.g. telescopes) in hand baggage. It’s quite difficult to make that reach the usual 8KG or 10KG allowance. Luggage allowance isn’t transferable but as everyone gets 15kg (or, now, 20kg), coordinate with fellow travellers. Recommended reading for many holidays are the Crossbill nature guides. More information on these here. If you’d rather not fly, try www.seat61.com to help plan your railway journey, or try Rail Europe. Getting to the airport: lists of holiday participants sent before the holiday say where people come from, to help you think about sharing transport. Airport parking is always cheaper if pre-booked. Of course, shared parking is even cheaper, per person. We recommend Holiday Extras as they give a keen price, good service and a small commission to Honeyguide. Get your quote online from our booking page or phone on 0871 360 2390 and quote HX132 for Honeyguide. Parking combined with a hotel is usually a good deal too. Always write down where you are parked! Honeyguide luggage labels: making these easy to spot helps leaders find you and for Honeyguiders to find each other. Getting water: although no liquids can be taken through security, you can take an empty water bottle. At Stansted Airport there used to be a water fountain in the entrance to the loos just beyond security, but that went in the huge refurbishments completed in 2015. There is a fountain, maybe more than one, by loos at departure gates. Gatwick North Terminal has water fountains after security in North Terminal (and also now at South Terminal, according to internet reports). Anyone know about other airports? Failing this, when buying coffee, persuade them to fill up your water bottle. We like Pret A Manger as the food and drink is ethically sourced. If you have to buy water, prices vary. Free bottled water with a newspaper seems to be over: a 'meal deal' (e.g. in Boots) is an option. Waiting for luggage: this is the ideal time to go to the loo! • Shopping: if buying souvenirs, locally made products help the local economy. or buying one bottle of water then topping it up from the tap. • Enjoy: simply choosing Honeyguide Wildlife Holidays makes you greener than most. • Enthuse: be an ambassador for nature – talk to people about why we are there. Just wearing binoculars carries a message. • Travelling: please consider travelling to the airport by means other than a car – or at least car sharing where possible. "Wear your binoculars with pride!" says Chris Gibson. "Shopping or wandering the streets, it gives a powerful message of the value of wildlife to the local economy. "And you never quite know when that black woodpecker will fly over!" Increasingly you'll see the Travel Aware logo - a UK Government campaign - on Honeyguide holiday web pages, with a link to Foreign & Commonwealth Office travel advice for that destination. This doesn't mean a new problem or worry - it applies to all holiday destinations. There is increased awareness in the travel world of making FCO information readily available, especially since the beach attack in Tunisia in 2015. As well as safety and security information, the FCO website contains useful information about health, local laws, what help the Foreign & Commonwealth Office (FCO) can provide if something goes wrong and much more. .. without the advert. Tutorial on YouTube here. Tips on this page are general ones. For each Honeyguide wildlife holiday there is 'Holiday information' with a book list and practical advice about what to take. Currency calculator here or click on XE logo above. 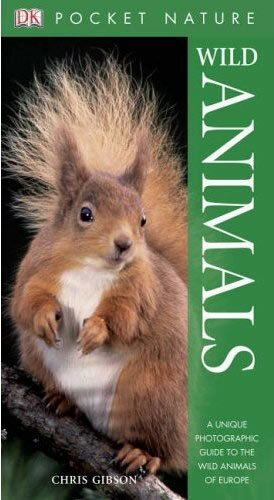 Chris Gibson’s animals guide: compact and authoritative. Plastic: leave some of these behind, just in case. But do carry your EHIC - a 'must have' for all travellers within the EU. Leave the big bottles (back) at home, decant into small containers. The Man in Seat 61 "will tell you how to travel overland comfortably & affordably where you might think that air was now the only option." Bookings for Honeyguiders who travel without a flight are not presently covered by Honeyguide's ATOL - Air Travel Operator's Licence - as this covers flight-inclusive packages only. Read more here or contact the Honeyguide office for more information. Luggage label: helps you recognise Honeyguiders at airports.